In this world, we often come across people who make an undisputed impact on us with their charisma, knowledge or personality traits. 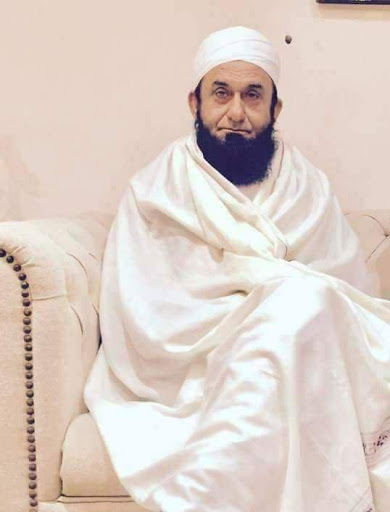 Molana Tariq Jameel is one of such personalities, who has millions of devotees owing to the eminence of his character. Molana Tariq Jameel has changed the lives of many in Pakistan and around the world; his notable communication skills are well known in the country. Molana Sahab was born on October 1, 1953, in Mian Channu, District Khanewal, Punjab. He is one of the most prestigious Islamic scholars in the whole Islamic world. His verbal skills, kind nature and tempting attitude yanked many people towards him. He was born in the family of landlords and his childhood was not in accordance with Islam. Many times he proclaimed that in his adolescence he was inclined towards singing and dancing. 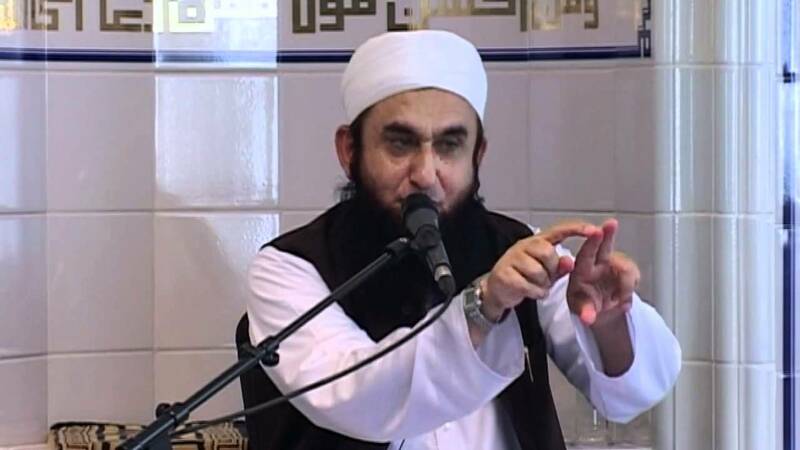 In one of his speeches, Molana Tariq Jameel asserted that at the age of 18, his father threw him out of home due to his attachment with the Islamic preachers. He was weeping while narrating this story. He lived most part of his life in seclusion for quenching the thirst of knowledge. Molana Tariq Jameel was the student of GC College (Government College University, Lahore). Where he did FSC in medical science. After completing his FSC he took admission in KEMC ( King Edward Medical College in Lahore), in King Edward College Molana Tariq Jameel was influenced by the member of Tablighi Jamat. Later on, he got his Islamic education at Jamiah Al Arabia in Tehsil Raiwand. Tariq Jameel’s Islamic schooling was based on, logic, Quran, Sufism, Hadith and Fiqh or Islamic jurisprudence. He also learned Arabic in his educational journey. Besides, in his college life, he was attracted to the Tablighi Jamat; he accustomed to attend the gatherings of Islamic preachers on a daily basis and went through a spiritual transition. Molana Tariq Jameel has uttered thousands of speeches across the globe. Almost his all lectures showcase the character of Prophet Muhammad (Peace be upon him); he encourages people to adopt the lifestyle of Prophet Muhammad. He preaches, gratitude, kindness, honesty, sincerity and love for human beings. In additions, the Islamic Scholar has the honour of delivering lectures in the most prestigious institutes, academies, offices and companies in the country. Molana has altered the lives of many greaved hearts by pouring the light of spirituality in them. In regular basis, Maulana conducts sessions, where he trains, lawyers, doctors, law enforcement agencies and bureaucrats. One of the cardinal factors that distinguish Molana Tariq Jameel from other scholars is his empathy and love for all the sects of Islam. 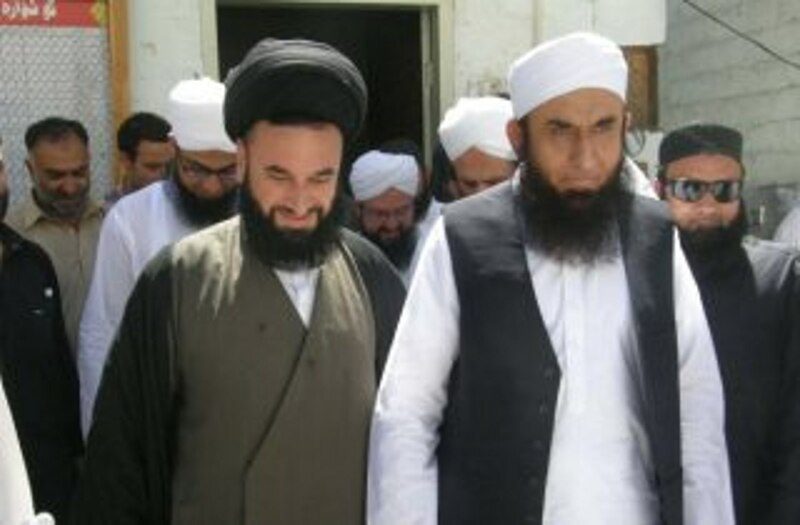 In 2013, Molana visited the Shia Centre Gilgit and met Shia scholars, hugged them and gave a lecture in the centre. He did that at the time of utmost sectarian tensions between Shias and Sunnis in Gilgit and around Pakistan. He has never missed a chance of meeting the religious critics of other sects and showcasing his compassion towards them. 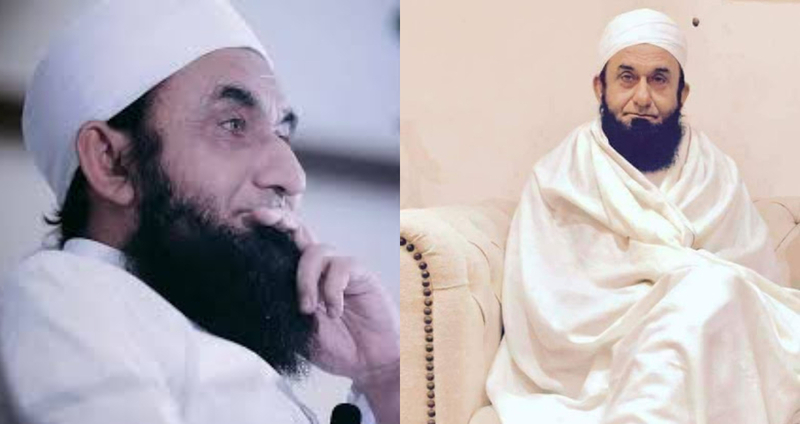 These actions of Molana Tariq Jameel constituted the bridge between the common people of various sects and has excluded multiple misconceptions about each sect. Additionally, Molana’s teachings revolve around the life of Prophet Muhammad (peace be upon him). He mainly teaches practising forgiveness, rights of women, courtesy, love and all the social rights that are endowed upon us. Molana Tariq Jameel has influenced people from all the walks of life in the country. The celebrated Pakistani actress and anchor Veena Malik asserted that Molana played a pivotal role in her spiritual revival. She announced of quitting showbiz and marrying Asad Khattak_ A prominent businessman. Similarly, the Bollywood star Amir Khan was also inspired by Molana Tariq Jameel during Hajj. 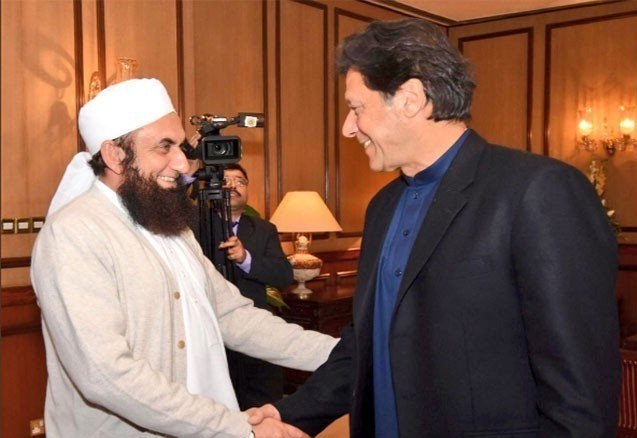 Molana Tariq Jameel played a key role in revitalising the lives of Junaid Jamshed, Saqlain Mushtaq, Muhammad Yusaf and other glooming stars around the globe. 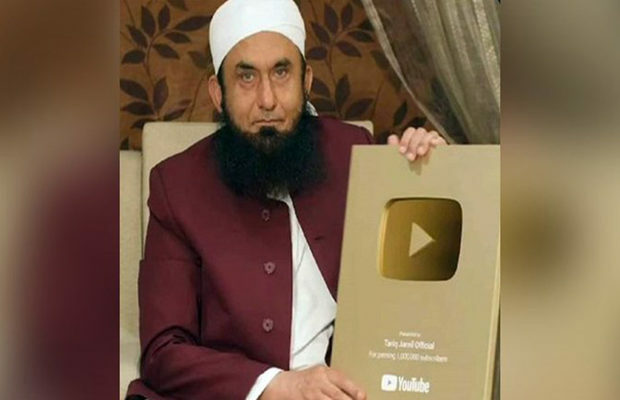 Recently, Molana Tariq Jameel has received the Golden Play Button award from YouTube on the achievement of having more than 1 million followers on his youtube channel. Besides, Molana has the remain constant in the list of “The 500 most influential Muslims” since 2013 till now. The list of 500 most influential Muslims is published by Royal AAL AL Bait Institute for Islamic Thought. The distinguished Molana often gets trolled on social media over lame issues. A few months back a viral video depicted that molana was ignoring the man who was going to shake hand with the scholar. People made a huge hue and cry over it and blatantly criticised the molana. However, Molana’s stance was quite logical, he was unable to shake hand due to his hectic routine and illness. In addition to this, many belonging to other schools of fiqh disparage Molana on several social media platforms. Molana was diagnosed with the angina disease early this year. He was feeling sick and ever since he returned from Canada. He went through a successful angioplasty in a private hospital in Lahore. According to the sources, a stent was dispensed in Molana’s heart, clearing the blockage of his arteries. 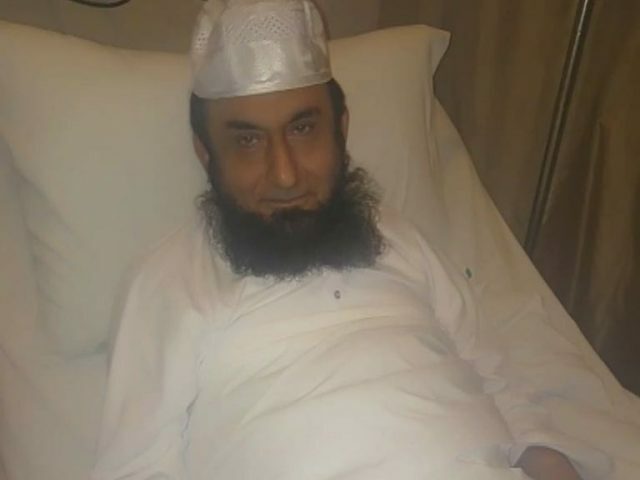 Anyhow, Molana Tariq Jameel is fine now. In a nutshell, Molana Tariq Jameel is an essence of the Muslim world. His heart-wrenching speeches and provocative attitude is a blessing for the ummah.